What's the best cases these patterns can be use? Well, it kind of depends on which system you are. 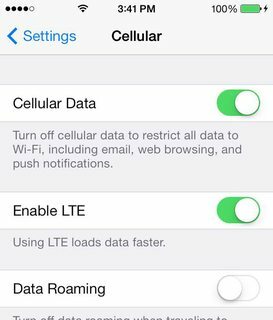 There are mobile guidelines for Android, iOS and Windows. 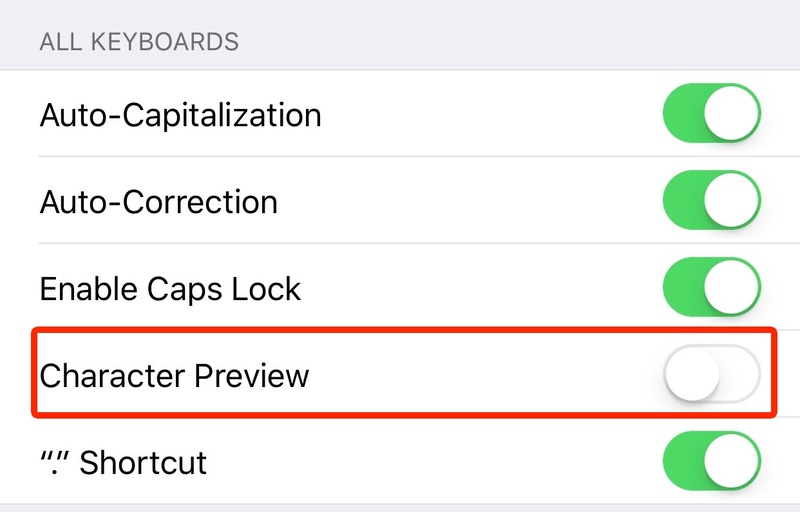 iOS, for example, doesn't use regular checkboxes (they are not called tickbox btw) or radio buttons but only grouped lists of elements (scroll down to "table view") or switches. Should always be used with positive commands, not negative like "do not .."
It is a good user experience to immediately change the affected setting by the switch and not only after pressing "save" or returning to the previous screen. The toggle switch general use is to start or stop something. Like Wi-Fi or Bluetooth access. It has the analogy of a light switch. 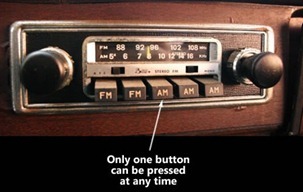 The radio button is used in a group of several other radio buttons where only one at a time can be selected. When selecting one, all other are deselected. The tick box (or check box) can be used in groups of several other tick boxes, but have no dependency with others. Selecting one doesn’t affect any other tick box. Checked represents true, un-checked represent false. 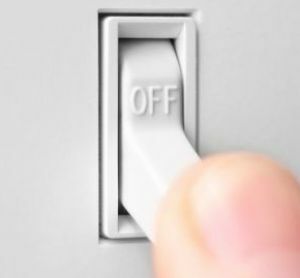 Toggle - Despite their relative popularity (eg, Apple use them as a standard interface control) toggle switches have an inherent state-action ambiguity; that is, it is unclear whether the label ('on' for example) is the current state, or the action. 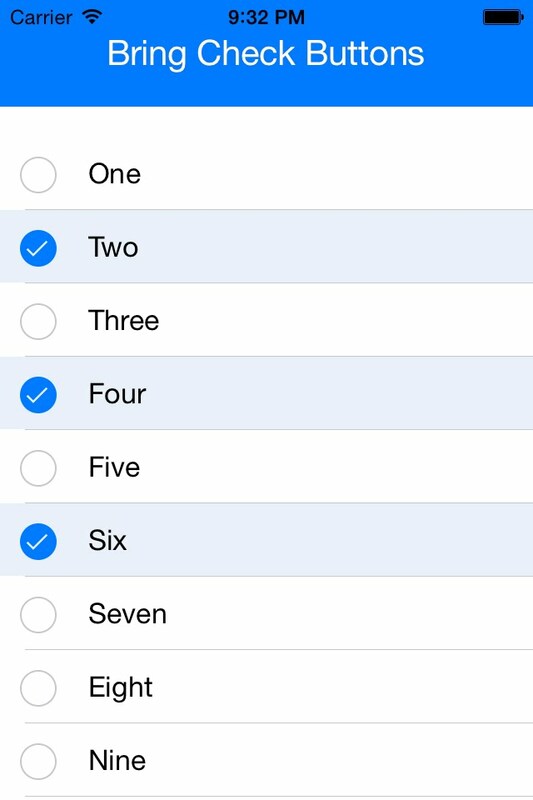 Radio button - let users select one option from two or more choices. 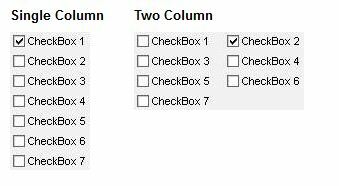 Each option is represented by one radio button; a user can select only one radio button in a radio button group. Checkbox - There are various ways to improve the usability of such switches, and one has to remember that these are both fairly popular and only require a few learning iterations before most users get it. But from a cognition perspective a checkbox is far easier (and faster) to interpret compared to a toggle switch. At end if upto your context of utilising them, i.e., in what way you want them to be presented to user. For instance, toggle is default considered for on/off scenario but you could use it for camera selection with front or rear. Note - Do check above reference link for more clarity and understanding. Not the answer you're looking for? Browse other questions tagged buttons checkboxes radio-buttons toggle or ask your own question. 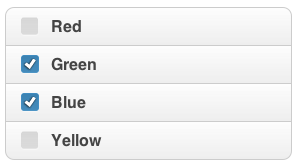 What should be the MANTRA for styling radio-buttons and checkboxes? Submit and Reset button, what's the best order? 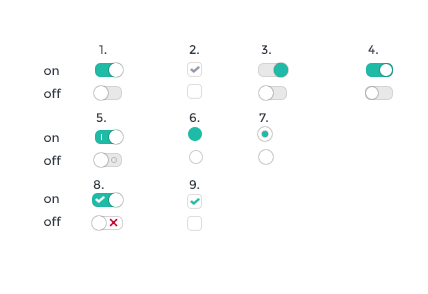 What are the benefits of using grouped or toggle buttons rather than radio buttons?